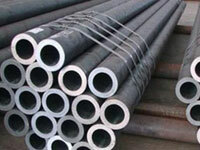 Superior Steel Oveseas is highly acclaimed manufacturer ,exporter & supplier of DIN 17175 17Mn4 Pipes.We supply these 17Mn4 Seamless Steel Pipes ,which are tested by quality controllers as per international quality parameters. 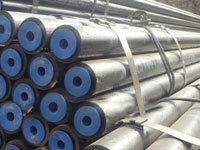 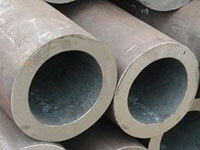 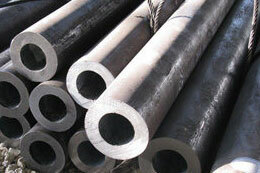 19Mn5 Welded Steel Pipes are manufactured as per DIN Specification and commercially referred as cs pipes or ms pipes. 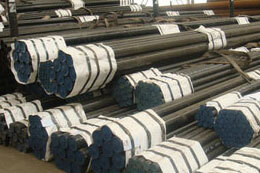 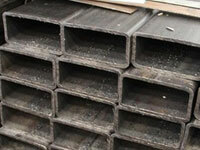 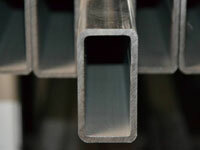 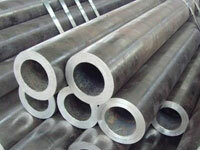 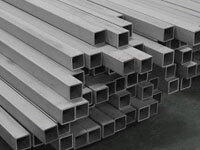 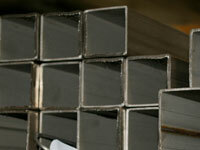 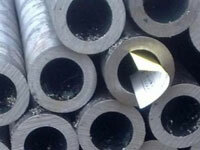 We are leading stockholder of DIN 17175 17Mn4 Welded Steel Tubes with huge inventory. 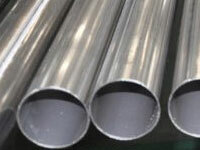 DIN 17175 19Mn5 Welded Steel Pipes manufactured by using best quality of stainless steel and cutting-edge technology by our professionals. 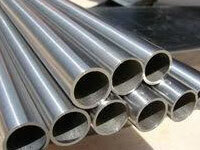 DIN 17175 17Mn4 Seamless Steel Tubes , DIN 17175 19Mn5 Seamless Steel Pipes availble in various shapes & Sizes as per customer requirement. 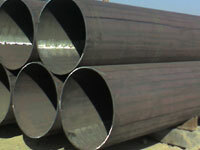 DIN 17175 17Mn4 Boiler Pipe Manufacturer in India,DIN 17175 Alloy Steel Pressure Vessel Pipe Supplier, DIN 17175 19Mn5 Seamless Steel Pipes Dealer, DIN 17175 17Mn4 Welded Steel Pipes Exporter. 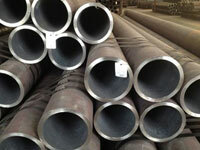 DIN 17175 17Mn4 Pipes Dealer, DIN 17175 19Mn5 Boiler Steel Pipe Importer ,DIN 17175 17Mn4 High Pressure Pipe Stockholder, 17Mn4 Seamless Alloy Steel Tubes Trader, 17Mn4 Seamless Pipes Manufacturer & Suppliers. 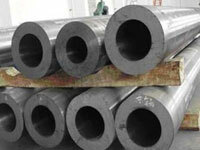 What is Alloy Steel DIN 17175 17Mn4 Boiler Pipes? 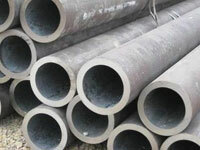 DIN 17175 17Mn4 Tubes are low-cost Low Carbon Steel Tubes with 014 – 020 % carbon content with combination of 090 -120 % manganese easy to form and shape .We manufacture DIN 17175 17Mn4 pipes and DIN 17175 19Mn5 pipes as per Din 17175 specifications, using premium quality components and advanced technology under the direction of skilled professionals. 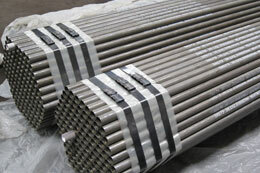 17Mn4 DIN 17175 Tubes are used in the construction of boilers, pipe-lines, pressure vessels and equipment for service up to 600″ and at simultaneous high pressures, where the to total stress and the relevant scaling conditions can raise or lower the temperature limit. 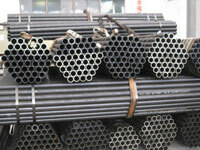 Length 5800mm; 6000mm; 10000mm; 11500mm; 11800mm; and so on.